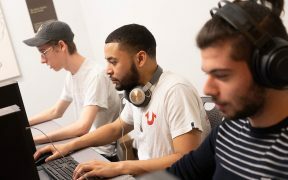 In the spring semester, Goucher created a League of Legends esports team to compete in the Division III Landmark Conference, which introduced esports for the first time. 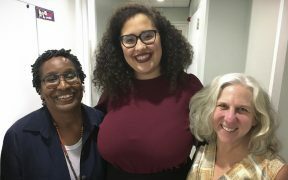 In December 2018, Donte Small ’18 and Nia Vargus ’18 presented at a conference on race in Curaçao. It was a gratifying end to their Intensive Course Abroad.